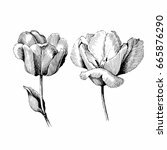 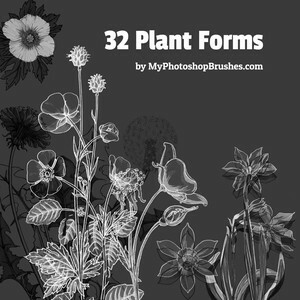 32 Plant Forms Brushes was made from graphics by Maurice Pillard Verneuil who was born in 1869. 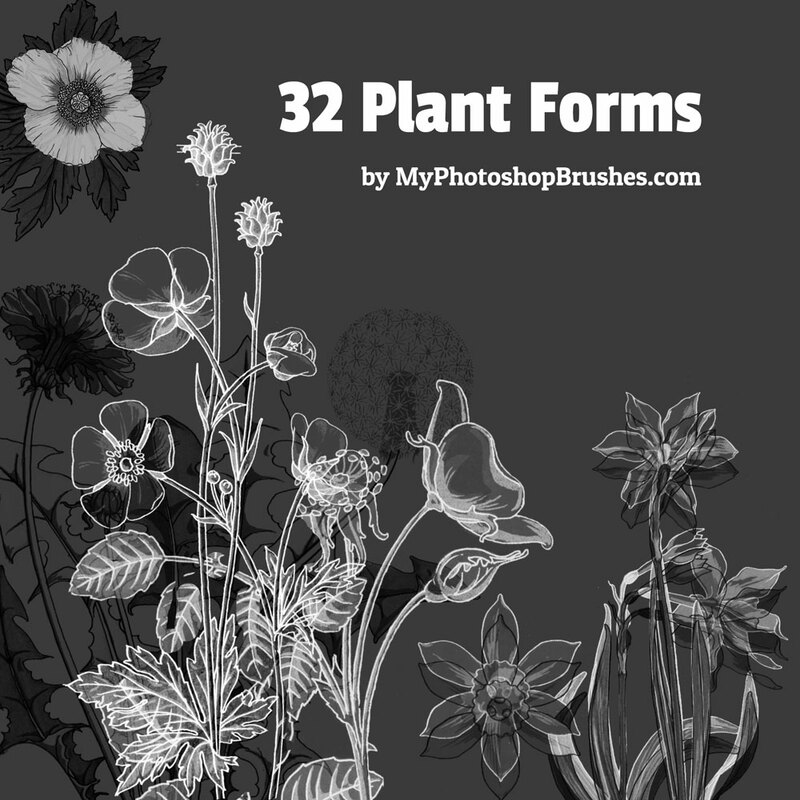 The brushes range from 538px to 2450px, certainly enough to work with! 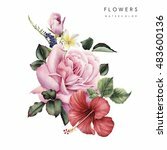 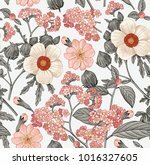 Download free floral brushes pack and make something beautiful!